• Was America founded as a Christian nation? Chronologically arranged and integrating various religious developments into a coherent historical narrative, this book also contains useful chapter summaries and review questions. 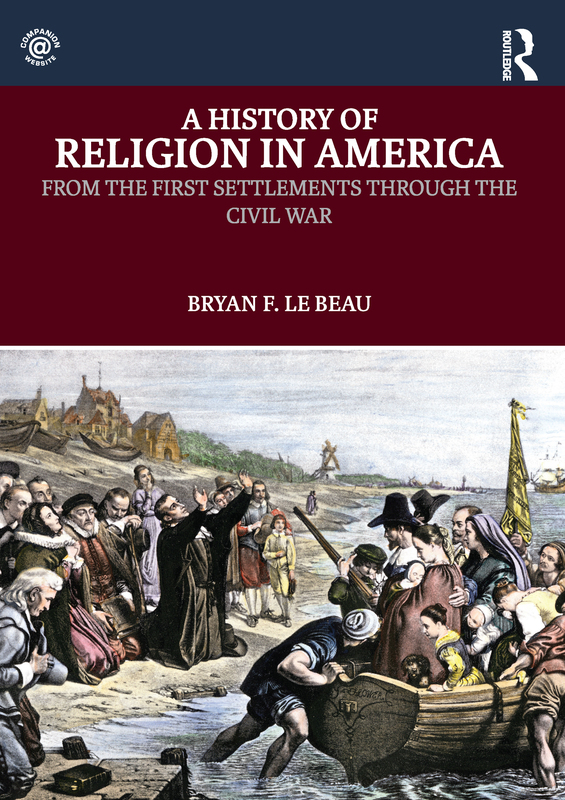 Designed for undergraduate religious studies and history students A History of Religion in America provides a substantive and comprehensive introduction to the complexity of religion in American history. "This survey is admirably clear and comprehensive - a wonderfully accessible introduction to major themes, events, and influential individuals". Candy Gunther Brown, Indiana University, USA.